Stocking fillers are my favourite gifts to buy. I love to shop for little thoughtful gifts that I think will be really appreciated on Christmas day. 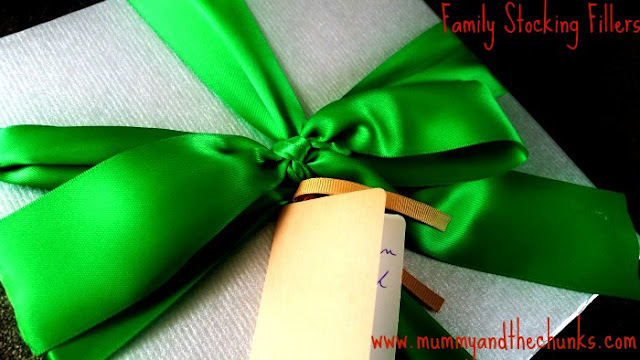 So with that in mind, I have put together a list of lovely small token gifts to give you some inspiration. Gracie is beginning to learn to write properly. I always put stationery items in her stocking but it is usually crayons or pens to colour with. 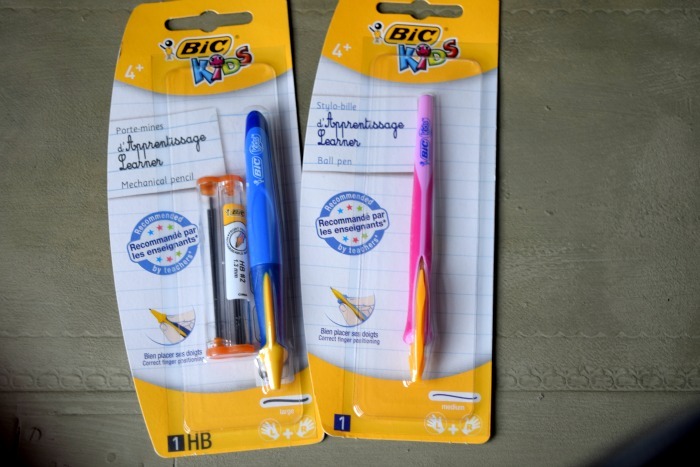 This year she has some BIC Kids handwriting goodies. Including a mechanical pencil and a ball point pen. Each have easy grip to teach her to keep her fingers positioned correctly whilst writing. Both have a RRP of £1.99 so are a great low cost filler for a child's stocking and are available at selected supermarkets and stationery stores. Zach is a huge fan of Schleich animals and happens to love dinosaurs making these mini Schleich dinosaurs the perfect stocking filler for him. They are priced from £2.99 each and come in a selection of popular dinosaur breeds. 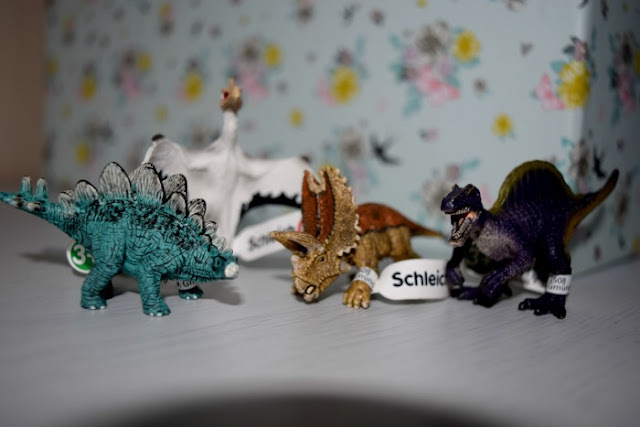 Schleich figures can be bought in toy retailers such as Toys r Us, Smyths and The Entertainer. This is a great one for any Star Wars fan. With the upcoming release of Star Wars Episode VII. The Topps trading cards collection makes a great stocking filler. You can buy a starter pack including the folder, guide and a pack of cards for £4.99 or you can simply buy the cards for 99p per pack. It also gives you a great cheap item to buy as a treat throughout the year while they are collecting too! 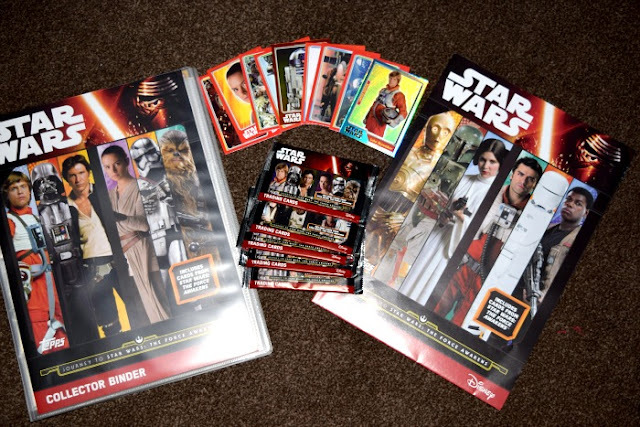 Topps also sell a range of other franchises in their trading cards collections. I love painting my own nails and love to experiment with different colours and adding pretty effects to my nails. 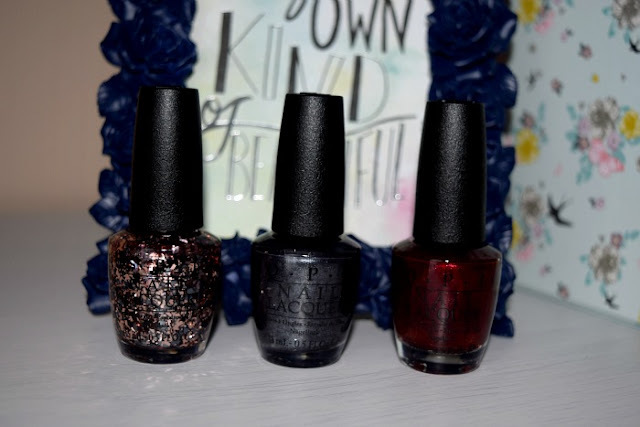 I tried out some OPI seasonal coloured nail polish from JustMyLook and absolutely love them! I tried (from left to right) 'Two Wrongs Don't Make a Meteorite', 'No More Mr Night Sky' and 'Let Your Love Shine' The colours are beautiful and long lasting and I love using Two Wrongs Don't Make a Meteorite on top of No More Mr Night Sky for a really glam sparkly effect. The OPI polishes are currently £8.95 each and 3 for 2 on the Just My Look website. A great stocking filler for women. 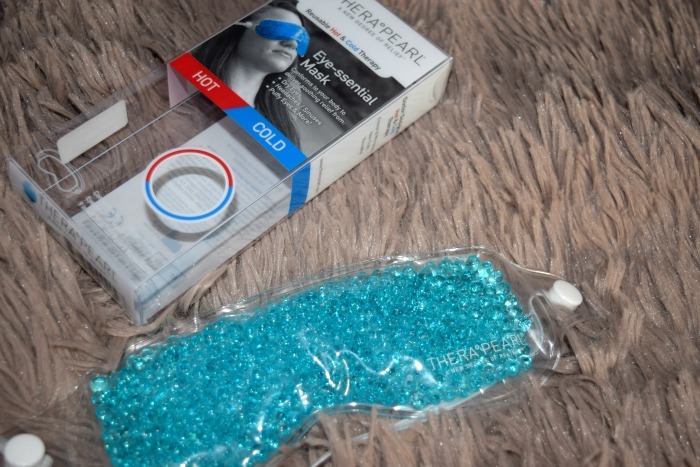 The THERAPEARL Eye-ssential mask is a hot & cold pack designed to retain a therapeutic temperature for approximately 20 minutes. It can be heated in the microwave or frozen in the freezer. It gives relief from everyday aches and pains. The few times I have tried this, it has definitely relaxed me. In fact, I couldn't tell you if it lasts 20 minutes as I have managed to fall asleep each time and I don't fall asleep easily! 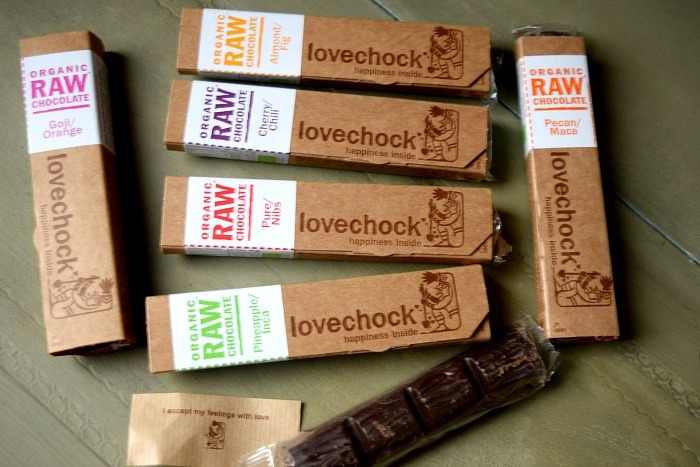 If there is a woman in your life you feel deserves some me-time to relax definitely buy them one of these this Christmas! The THERAPEARL Eye-ssential mask is £7.99 and availablt to buy from Superdrug. This is a great one for the family. I will warn you though, it is very difficult! 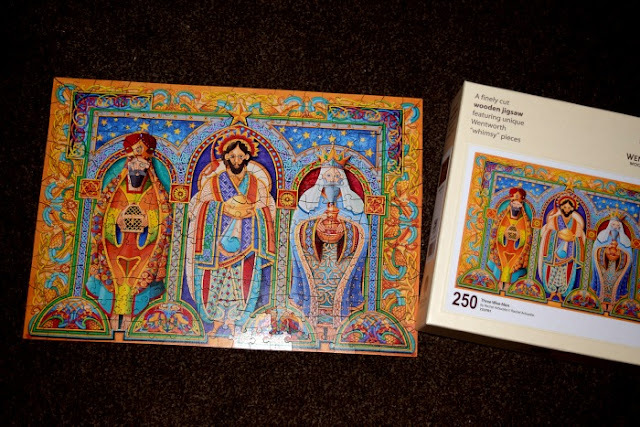 I love a good puzzle but this did take a good few hours and I wouldn't let it defeat me. The detail in the puzzle is amazing! It takes a lot of concentration but you sure do feel proud when you have finished it! This 'Three Wise Men' jigsaw would make a great little present for a family member (preferably one with a lot of patience) This 250 piece puzzle is £27.95 but they also do different sizes at a range of prices.